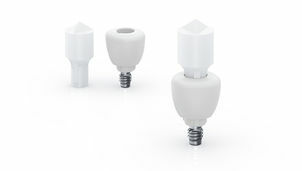 Neoss® has recently launched a new range of Esthetic Healing Abutments with ScanPeg. 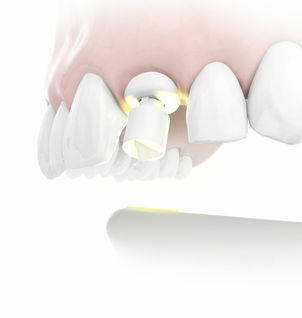 Combining the Esthetic Healing Abutment with the ScanPeg creates a completely unique and simplified method of scanning which enables the dentists to intra-orally scan both the position of the implant and the soft tissue profile. This not only allows the healing abutment to remain seated, leaving the soft tissue to heal undisturbed, but also minimizes the number of components used. “As part of the concept, the Esthetic Healing Abutments are incorporated into design software including 3shape, Exocad, or Dental Wings. We are extremely happy to expand our already outstanding offering with a new, simple yet smart solution for great esthetics utilizing digital workflows." 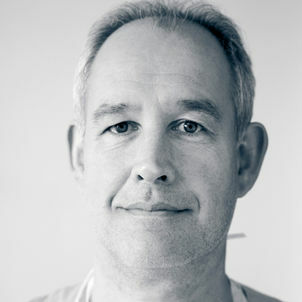 Read more about Esthetic Healing Abutments with ScanPeg here.